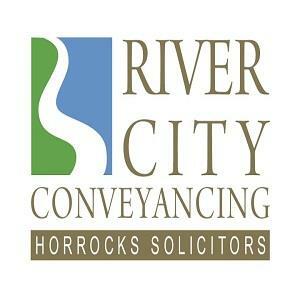 Level 9, 371 Queen St.
Headquartered in Brisbane, River City Conveyancing is a division of Horrocks Solicitors that provides conveyancing solicitor services focusing on residential conveyancing for homes, units and land in Brisbane, Queensland, and the Gold Coast. With its thorough understanding of Queensland Law, River City Conveyancing ensures that your contractual rights are protected. Property buyers and sellers can be assured of quality service with the company's over 20 years of experience in property transfer, and the leadership of expert conveyancing solicitor John Horrocks and his team of paralegal staff.